Thank you so much for your wonderful collaboration in this conference. In the name of the scientific committee organizing these conferences, we want to thank not only your insightful participation with the high quality of the conferences, but also your incredible support for these conferences to be what we consider a success. With 135 attendees, and more than 80 communications (counting with the workshops, keynotes, etc.) we had enjoy some very inspiring two days thanks to the financial support of the COST Action, the IN3, and the GENTIC research group. We sincerely hope to see you all in next year in Melbourne and/or Marabou. Let’s keep on the process of engaging with creative forms of knowledge production and ethical ways of responding to the world. 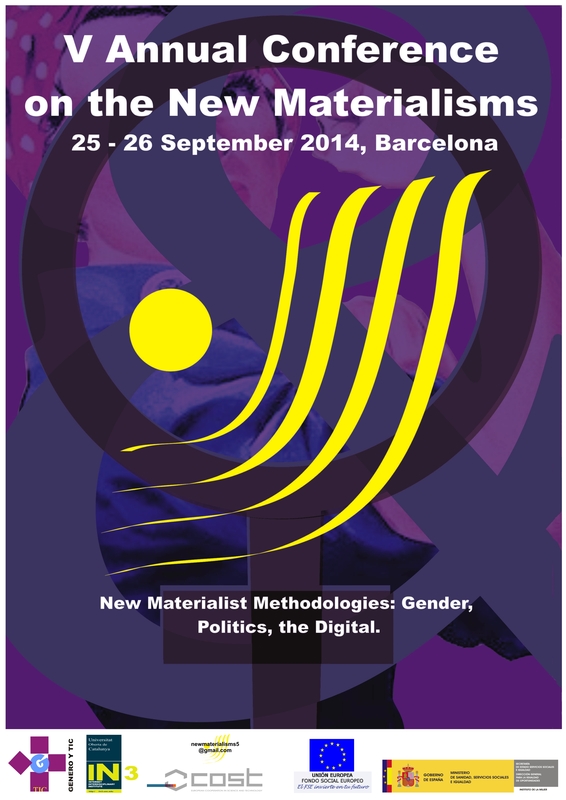 To encourage theoretical and empirical queries along these lines, the V annual conference on the new materialisms at the Universitat Oberta de Catalunya (Barcelona) invites scholars and postgraduate students to submit proposals for 20 minute presentations in reference to four concepts: gender, politics, methodologies, and the digital. Even though the conference focuses around four different concepts, the aim is not to offer prescriptive definitions of these terms. Rather, we hope that the concepts will be opened up and reconnected with each other in ways that enable the study of differing processes of reality’s unfolding. Hi! Are there any plans for a 2019 conference? Hey! Did anyone see the special issue on “digital gender” in First Monday? Looks to address these issues from a different yet quite similar point of view. Happy to see that more people are pushing in this direction. Hello! Could you please add me to the mailing list? Thank you! Can I be placed on your mailing list please. I am interested in future conferences based on me materialism. Do you have dates for the 2015 conference? I am planning ahead. Can you please add me to the mailing list if possible? Any dates for the 2015 conference yet? When will the call for papers issue? Hi! I just want to know if I am able to attend without presenting anything? 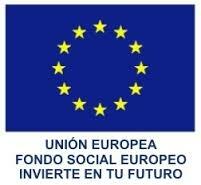 María, as we answered to Vanessa, you will be able to register from the 15th of May one approximately. Thank you! You can attend the conference as long as you register through the conference website from the 15th of May on. We will be opening the registration around that date. Thank you for your question! hello! conference looks amazing!! is there a registration fee?